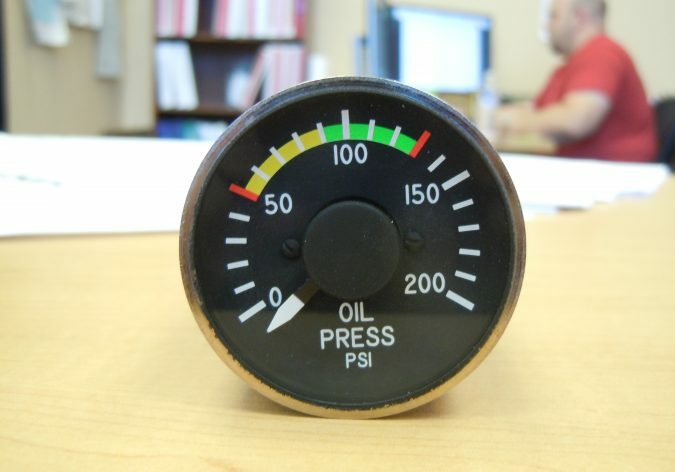 The indicator is a pressure transducer driven indicator and utilizes only a 14″ flexible oil line installed in the engine bay. 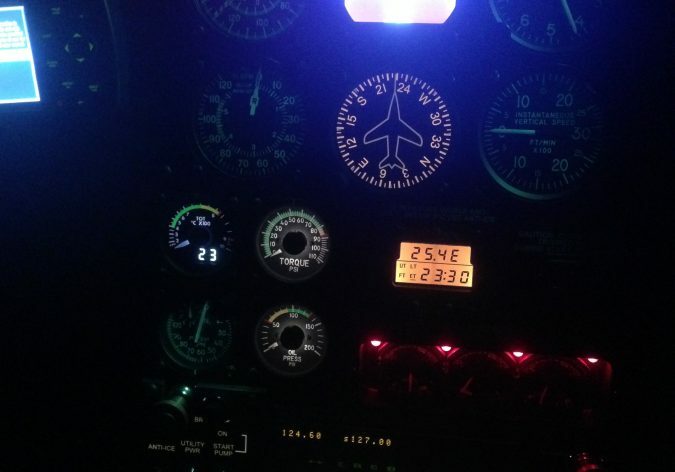 The blue-white indicator backlight allows for clear readability during night operations. 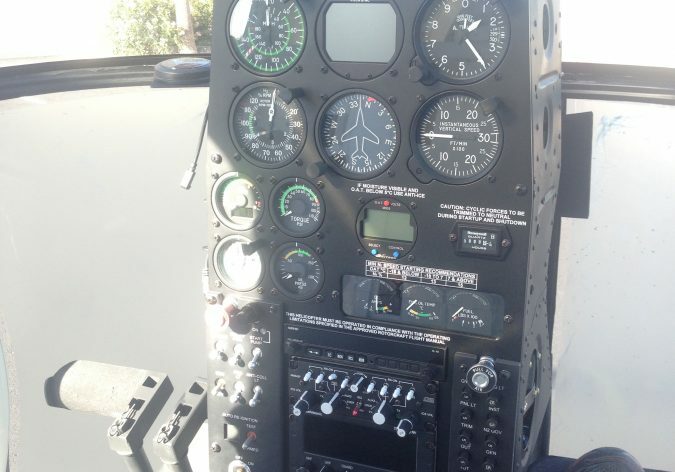 Removes the MD Helicopters existing “wet line” and stainless steel line that runs from the engine oil pressure port to the aircraft instrument panel. 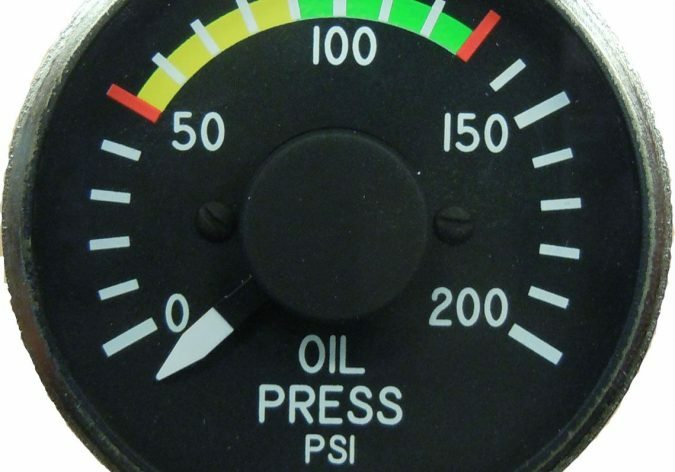 Removes all chances of oil leaking from the oil pressure indicator system within the aircraft cabin. 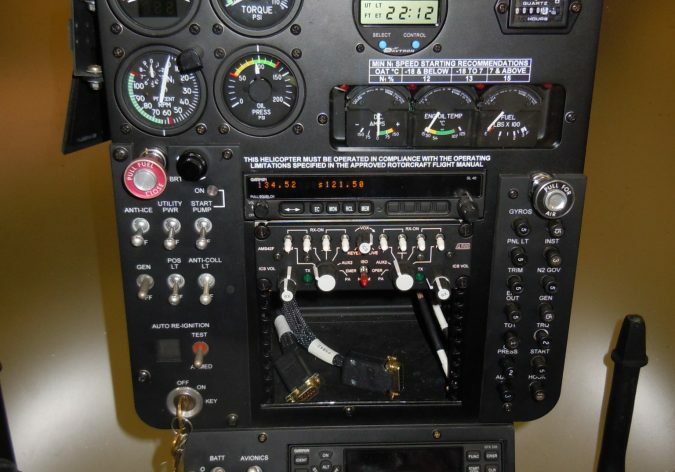 Removes the inspection procedures for the MD plastic oil line thru out the cabin. Indicator is a direct replacement for the MD indicator mounting location. Also may utilize a 4-hole mounting bezel. Transducer and oil line are installed in the aircraft engine compartment which allows for ease of installation and maintenance. Reduces time in inspection resulting in a saved profit instantly.